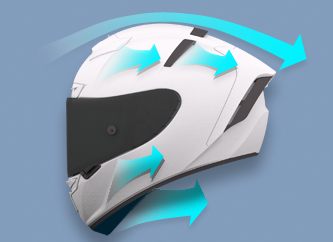 Highly specialized aerodynamic system for high-speed riding. 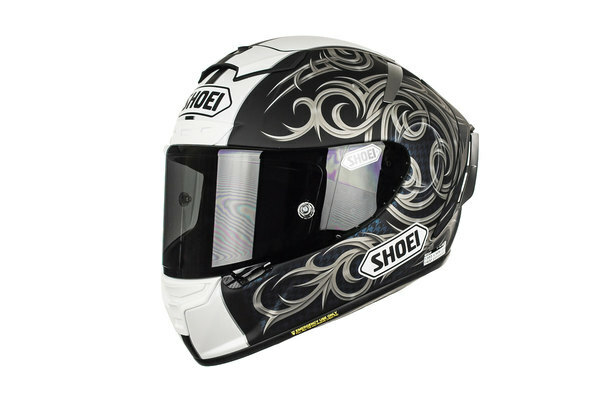 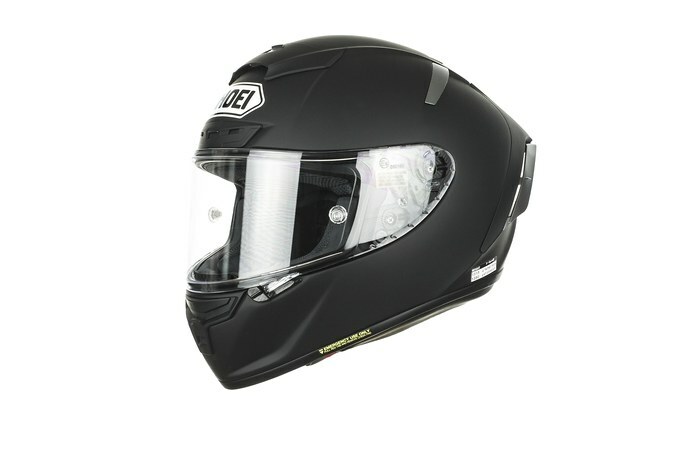 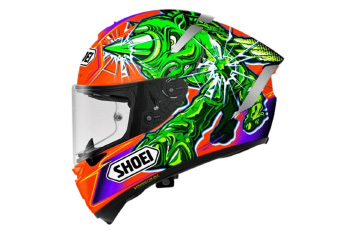 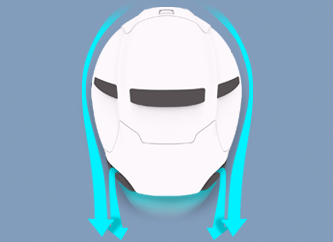 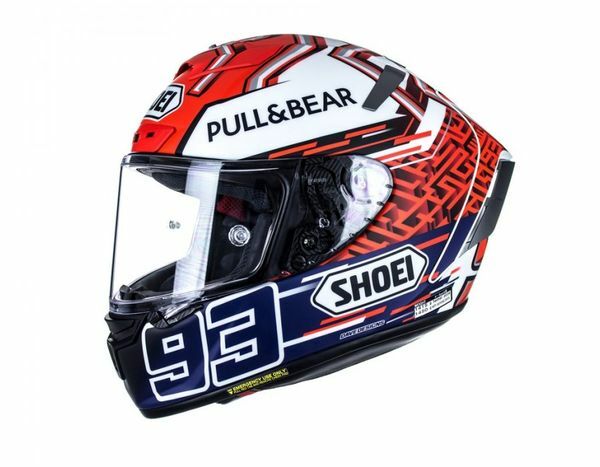 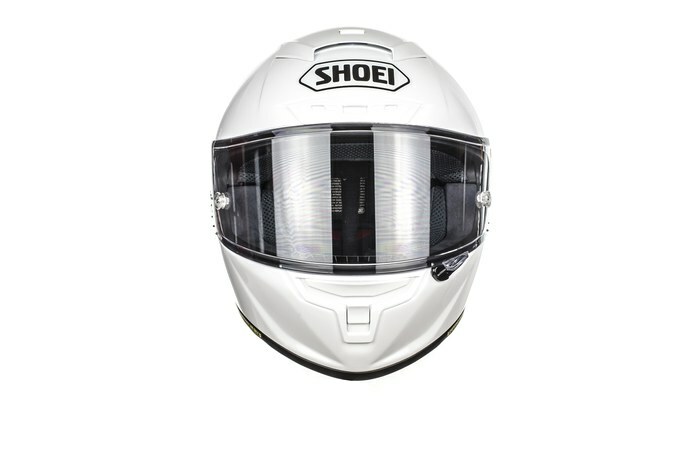 Developed and tested in the SHOEI wind-tunnel, it reduces drag and lift of the helmet. 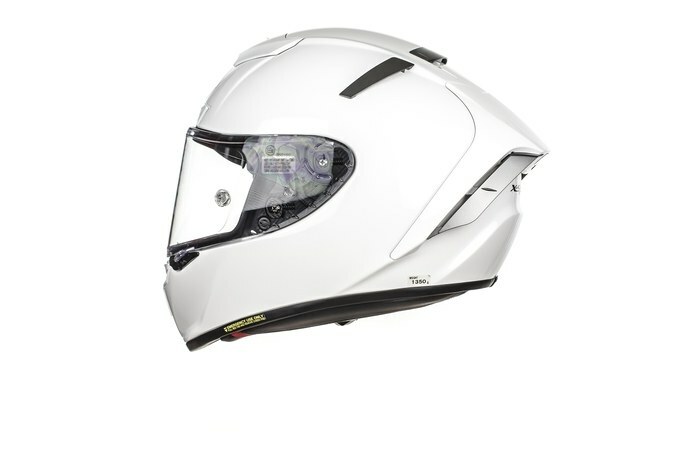 This decreases the stress that the neck of the rider must overcome. 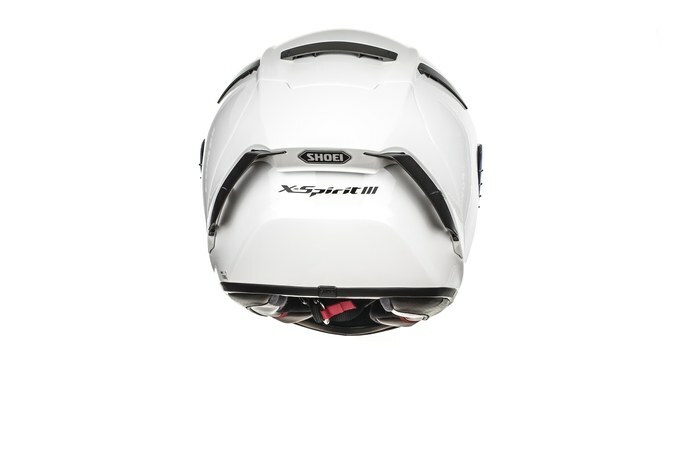 Lift is reduced by 3% and drag by 10% compared the the X-Spirit II. With the implementation of the rear flaps, the X-Spirit III reduces the shaking of the helmet by 50% compared the X-Spirit II. 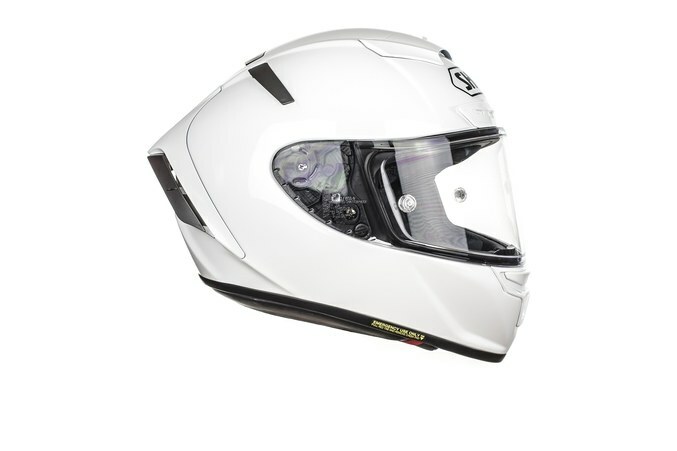 This is essential to have a clear view during high-speed riding. 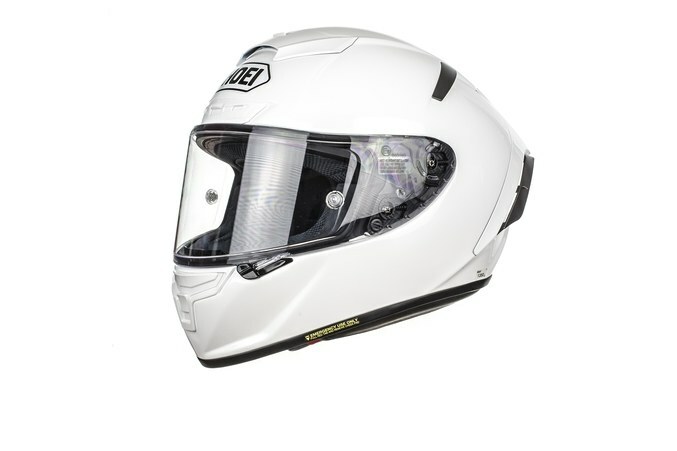 Two different rear flaps are available for different conditions and track layouts. Smaller ones for slow, curvy tracks and bigger ones for faster, straighter layouts.